AUSC shares the New conceptual and theoretical framework for creating the innovation system to integrate African sustainable and inclusive development by Professor Mammo Muchie, the AUSC Presidency's Special Adviser for African Union Focal Point. 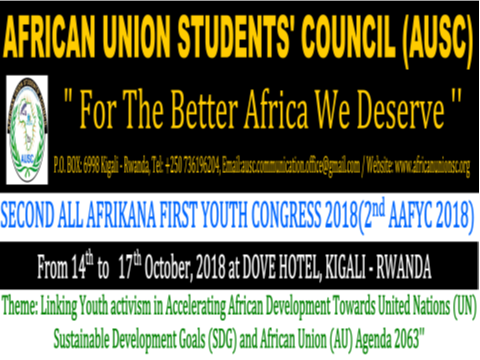 This Video contains full notes of the New conceptual and theoretical framework for creating the innovation system to integrate African sustainable and inclusive development by Professor Mammo Muchie, the AUSC Presidency's Special Adviser for African Union Focal Point. Dr Iraguha Bandora Yves, MD.